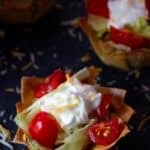 These tasty Taco Cups made with wonton wrappers are a fun list twist on one of our favorite family meals. 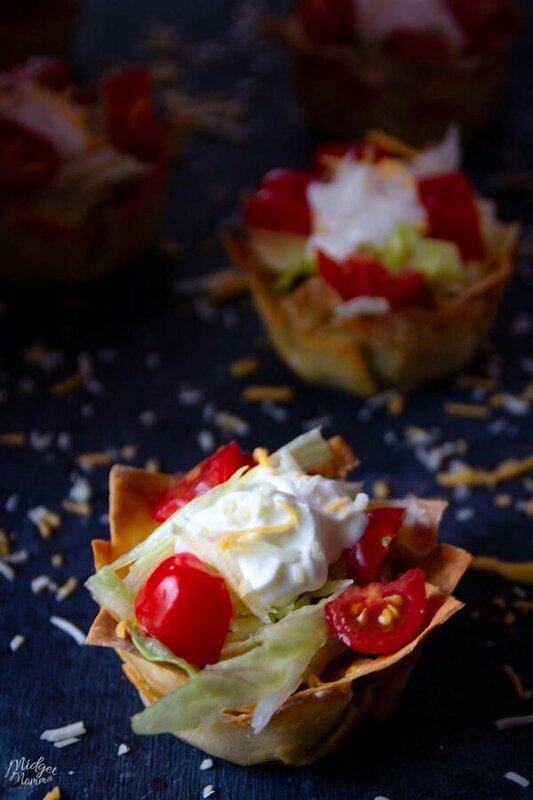 These Crunchy Taco Cups with Beef and Cheese are also perfect for a party, making a great small dish or appetizer. Taco night has been a thing in our house for as long as Tom and I have been married. However after having Taco night often we needed to change things up a bit. I love tacos, he loves tacos, the kids love tacos but we also try to keep things change up so no one gets bored. 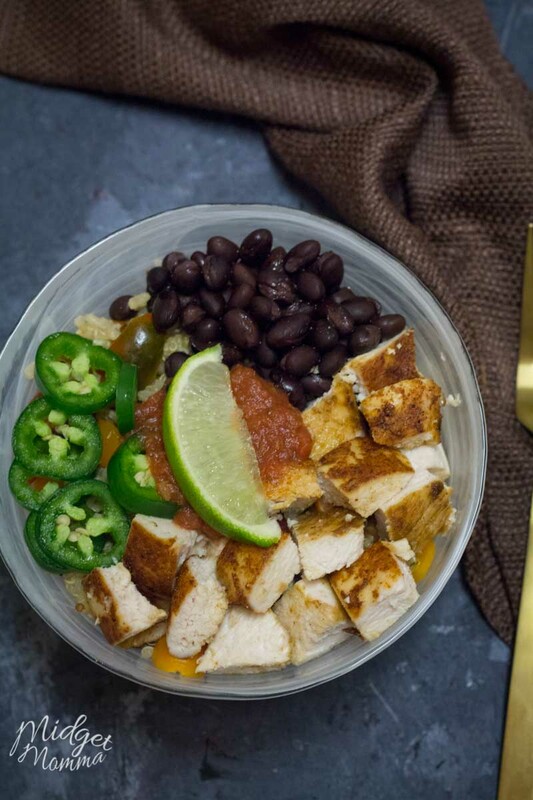 I you are looking for more ways to change up taco night, be sure to check out our Taco Salad, Crockpot Chicken Tacos, Chicken Taco Lettuce Wrap, Crockpot Taco Soup and Chicken Taco Salad. Want to have taco shells but change things up? 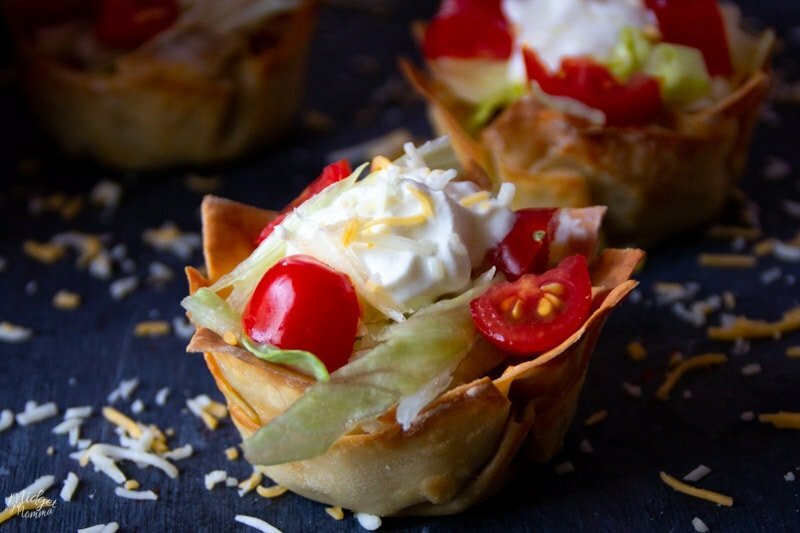 There also some amazing cheese taco shells that you can make too! The reason I like to use wonton wrappers when making taco cups, is because they get a nice crunch when you bake them in the oven. When I make these crunchy taco cups, most of the time I use ground beef. If you are wanting to change up the meat in these taco cups you totally can do that too, Crock-pot Barbacoa, chicken taco meat, and crockpot chicken taco meat all work great! I personally prefer to use homemade taco seasoning when making taco cups, but the packets of taco seasoning will work just fine too. You can top these taco cups with all of your favorite toppings. Tomatoes, lettuce, cheese (well really more cheese), sour cream, my Simple Guacamole recipe, and homemade salsa (depending on my mood I make restaurant style salsa or a garden salsa). When I make taco cups for dinner, my go to sides are homemade restaurant style mexican rice and corn. If you want to spice things up a bit, then you can also make this Spicy Avocado dip and have tortilla chips or cheese chips to dip! 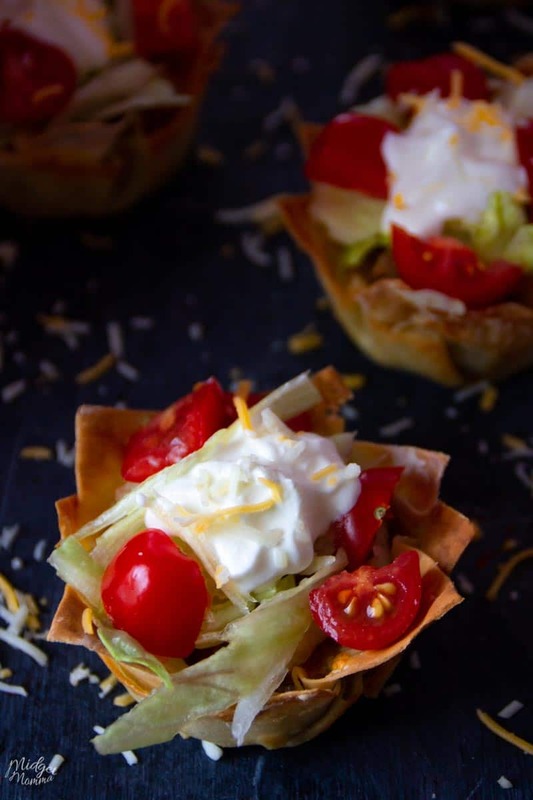 If you are going to be making these taco cups as an appetizer, they do make the perfect mini taco appetizers recipe to bring with you or serve at a party that you are hosting. You can then put all of the toppings into bowls and let everyone top their own taco cups with their favorite taco toppings. 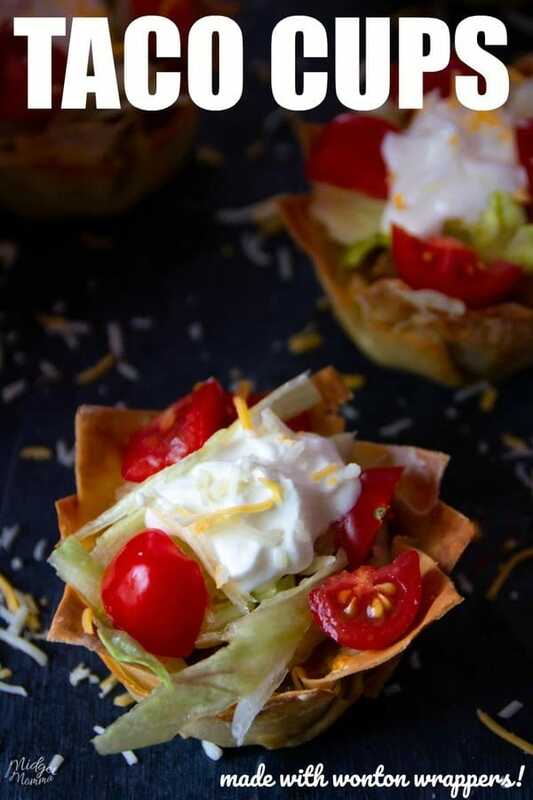 These Taco cups are perfect for a main dish to change up taco night, or a party, making a great small dish or appetizer. Take 2 wonton wrappers and line the muffin pans so that they cover the bottom and half of the wonton wrapper is sticking out the top. In a frying pan cook the ground beef and then drain the grease off. Add 1/2 cup of water and taco seasoning packet and stir. Top with your favorite taco toppings including lettuce, avocados, tomatoes. 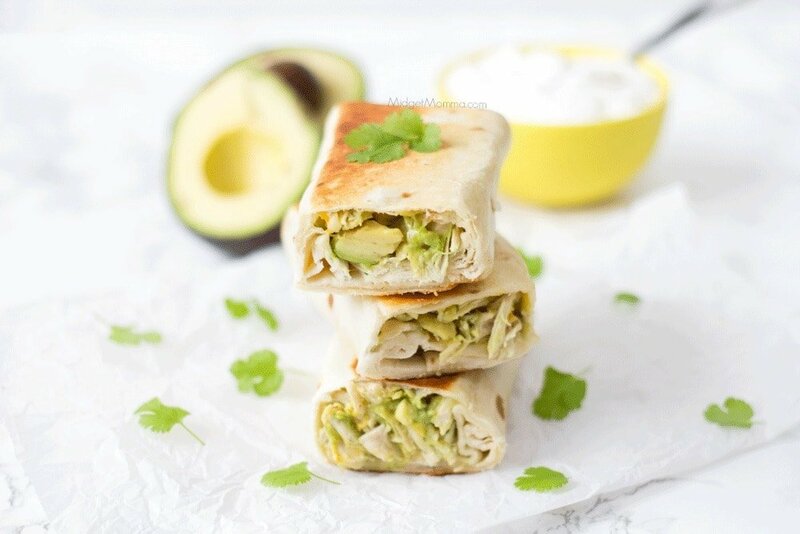 sour cream, more cheese, guac and more! Serving size is 2 taco cups. There are 9g carbs per taco cup. Additional nutritional information is based on the toppings that you add to the taco cups. 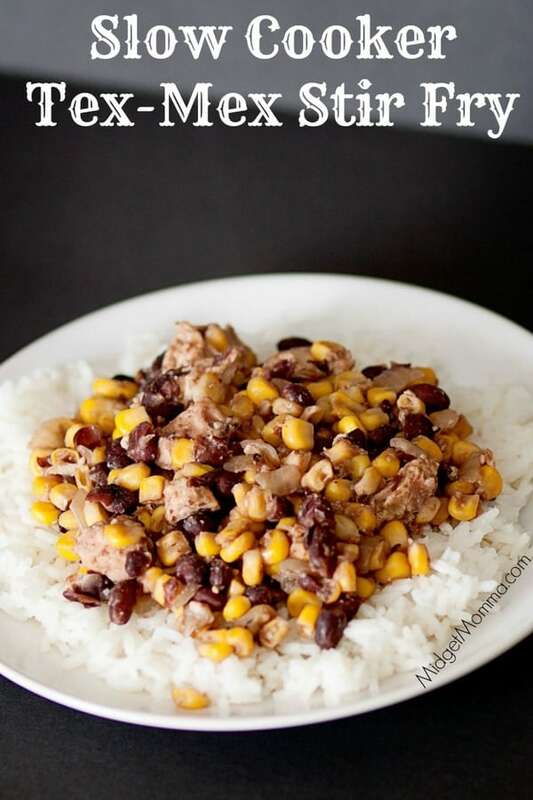 More Tasty Recipes you will love!